AMD Radeon RX 480 Video Card Review - Polaris Arrives - Legit ReviewsAMD Radeon RX 480 Video Card - Best Bang For the Buck GPU? 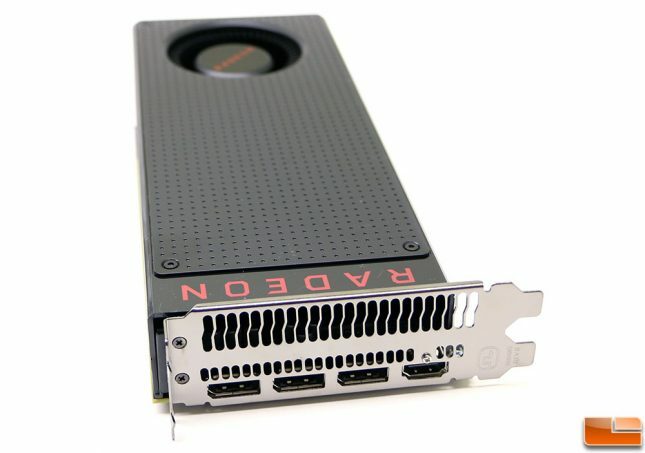 AMD Radeon RX 480 Video Card – Best Bang For the Buck GPU? The Radeon RX 480 is finally here and after weeks of leaks we can finally show you our performance numbers and tell you what we know about the card. 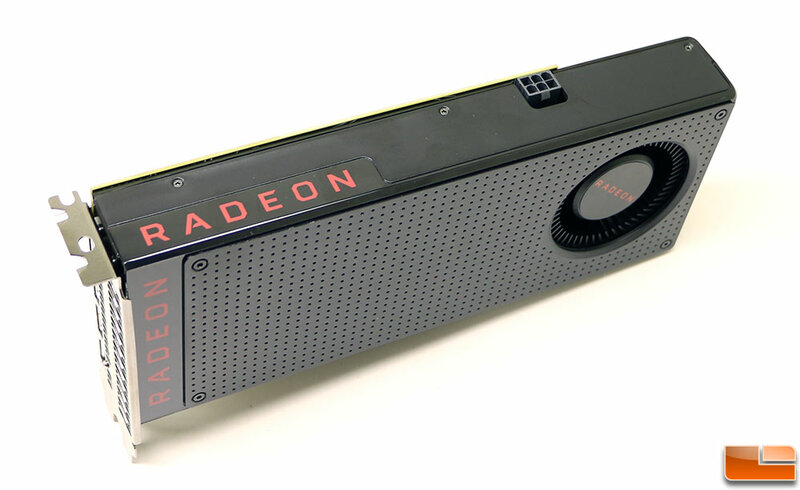 As you likely already know the AMD Radeon RX 480 features the Polaris 10 GPU built on the 14nm FinFET process by Samsung and Global Foundaries. The AMD Radeon RX 480 has 5.8 TFLOPS of compute performance thanks to having 36 Compute Units containing 2,304 stream processors based on the latest GCN 4.0 technology. 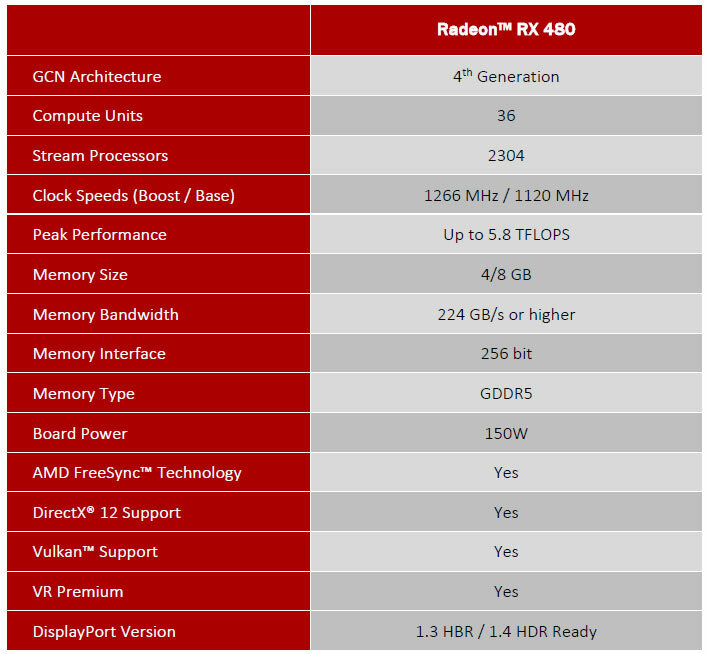 AMD is using dynamic clock speeds on RX 480, so it has a base clock of 1120MHz and a peak boost clock of 1266MHz. 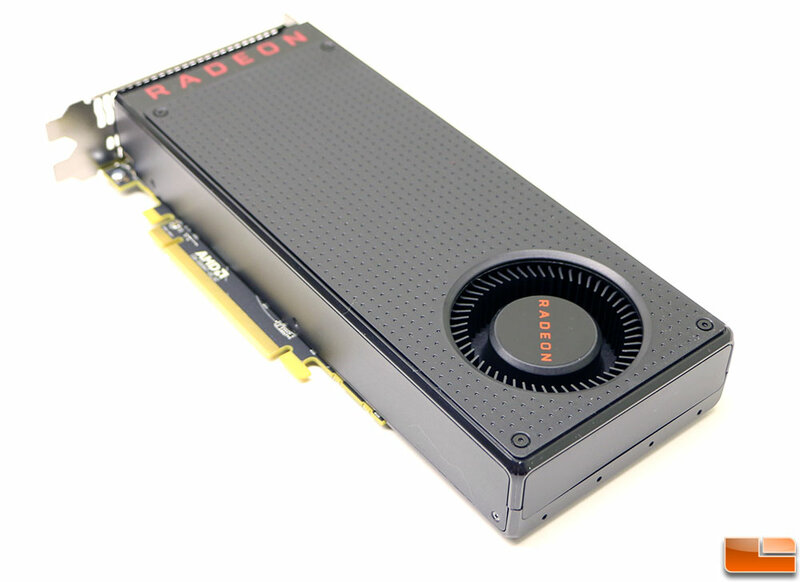 The RX 480 comes with either 4GB or 8GB of GDDR5 memory running on a 256-bit wide memory interface at speeds starting out at 7Gbps for 224 GB/s of bandwidth all the way up to 8Gbps for 256 GB/s of bandwidth. From what we gather it is up to the board partner to use the memory that they want, so be sure to keep an eye on that if you are looking to purchase one of these cards. When it comes to suggested retail pricing on the Radeon RX 480 you are looking at $199 for the 4GB versions and $239 for the 8GB versions. This card is targeted at mainstream 1080P and 1440P gamers that are looking for solid performance and something that is also VR-ready! 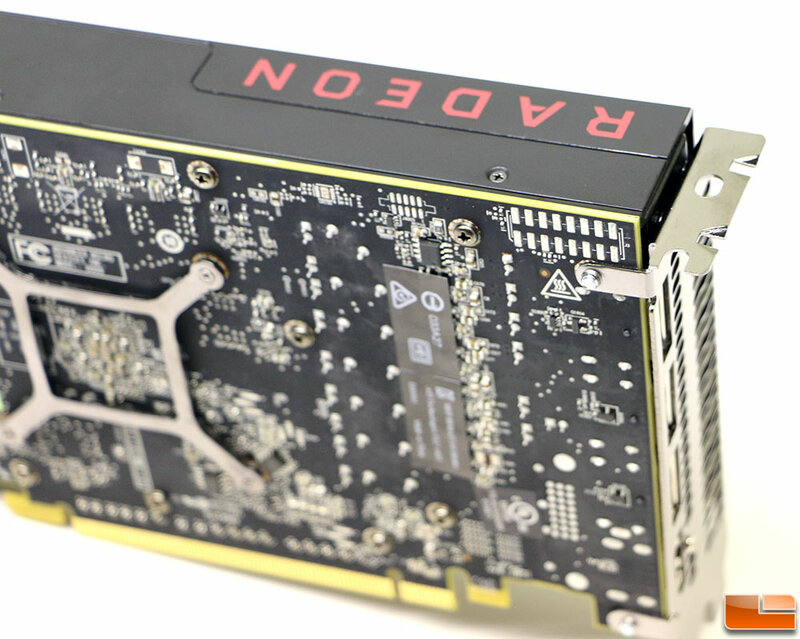 The AMD Radeon RX 480 8GB reference card is your typical dual-slot card that measures in at just under 9.5″ in length. The RX 480’s single 6-pin power connector resides along the top edge of the 150W TDP card. Flipping the AMD Radeon RX 480 over we can see that the PCB is pretty small at just 7.0-inches in length! None of the 8GB worth of GDDR5 memory can be seen on the back of the card and AMD asked us not to remove the GPU cooler. 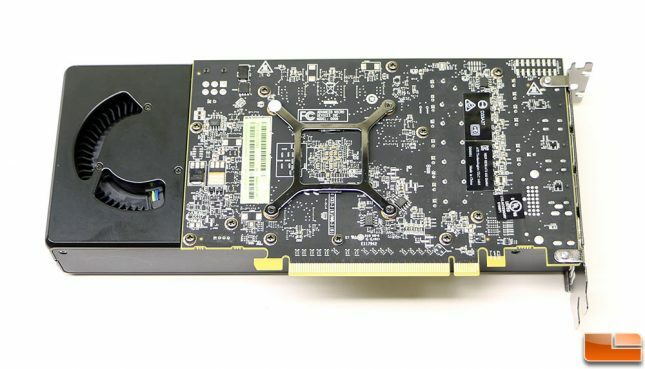 AMD has been using the PCIe bus for CrossFire multi-GPU support and we’ve heard rumors that as we move beyond 4K and 5K video content that there will be more data than the bus can handle. It looks like AMD has tinkered around with a new CrossFire interconnect as there are 16-pins where a CrossFire interconnect has been used in the past. When it comes to video outputs the AMD Radeon RX 480 has three DisplayPort 1.3/1.4 HDR outputs and one HDMI 2.0 video output. The rear grill also has been ported for optimal airflow to help the hot air from the Polaris 10 GPU to be exhausted out of the case. No DVI output is present on a sub $250 graphics card, so make sure you pick up an adapter if you need one for an older display. The fan shroud is sealed on the end and along the bottom, so the only opening are on the front and back covers. 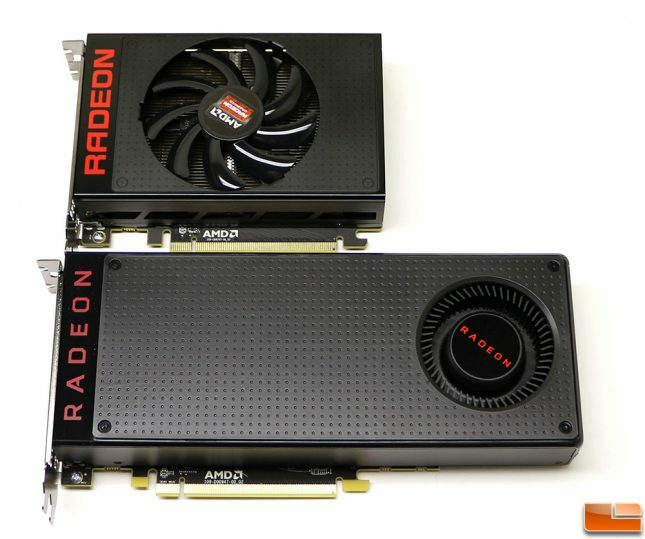 Here is a look at the AMD Radeon R9 Nano (top) and the AMD Radeon RX 480 (bottom) to give you a better idea of the size of the card. The AMD Radeon RX 480 is a very small card. 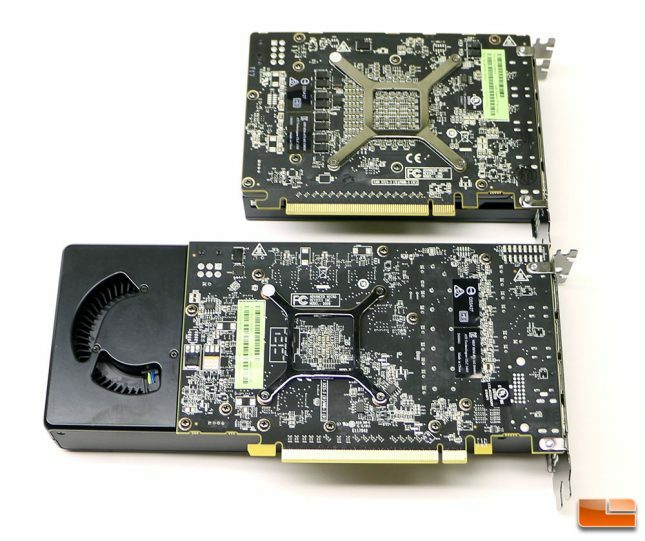 Flipping the cards over you can see that the AMD Radeon RX 480 PCB is only about an inch longer than the Radeon R9 Nano, which is impressive seeing how the Nano features HBM memory and the 480 uses GDDR5 memory that has to be on the PCB. Let’s move along to the test system overview and then get straight on to the benchmark results!